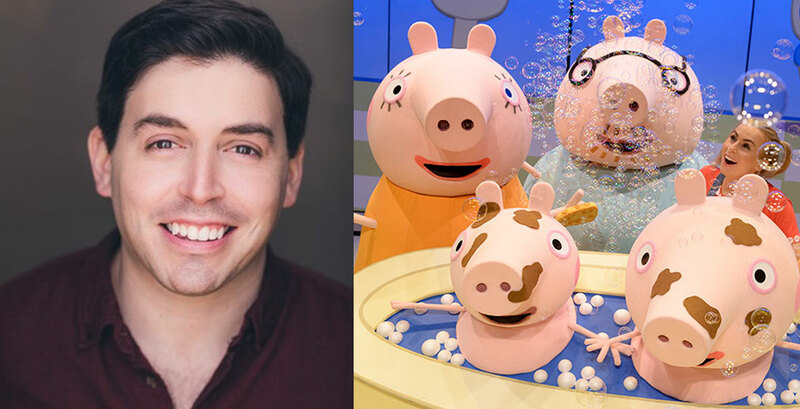 Interview with Daniel Jared Hersh, Daddy Pig in Peppa Pig Live! Peppa Pig Live! is back at The State on November 7 with an action-packed show featuring your favorite characters as life-size puppets and costume characters in Peppa Pig’s Surprise! Daniel Jared Hersh, playing Daddy Pig, joins us to chat about how he landed this job and how involved he is as a character in the show.